With the wide variety of colors and materials offered by Lucrin, you can customize your large eyeglass case any way you like. 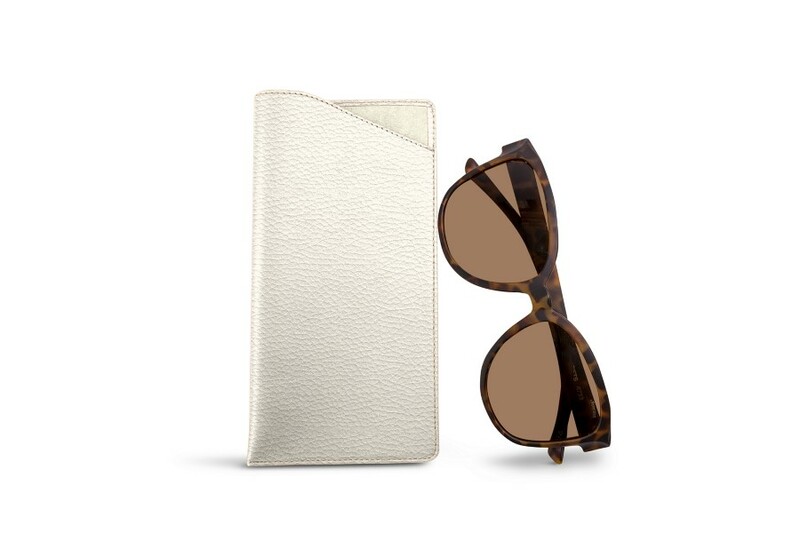 Protect your sunglasses or reading glasses with this beautiful premium quality large leather eyeglass case. 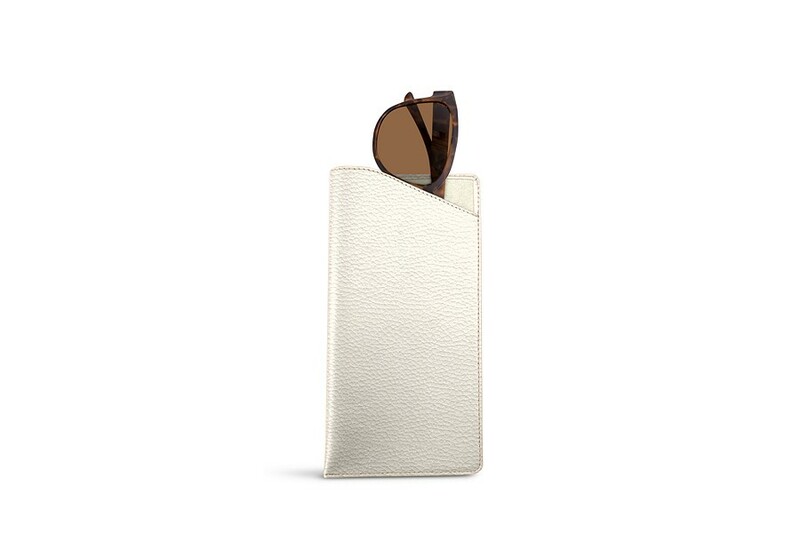 Equipped with a microfiber liner that keeps your glasses clean, the leather eyeglass case is exquisitely crafted by the finest leather artisans. 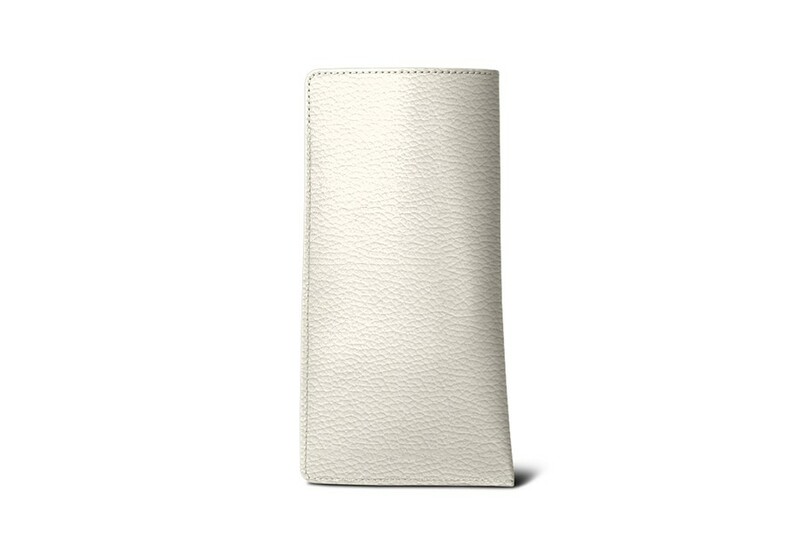 With its supple design, this leather eyeglass case is not only stylish, it provides better protection for your eyewear.